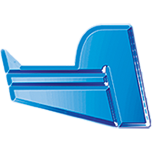 Armstrong Positive Flotation Outboard Brackets are the finest outboard mounting systems in the industry…setting the standard for outboard propulsion worldwide. 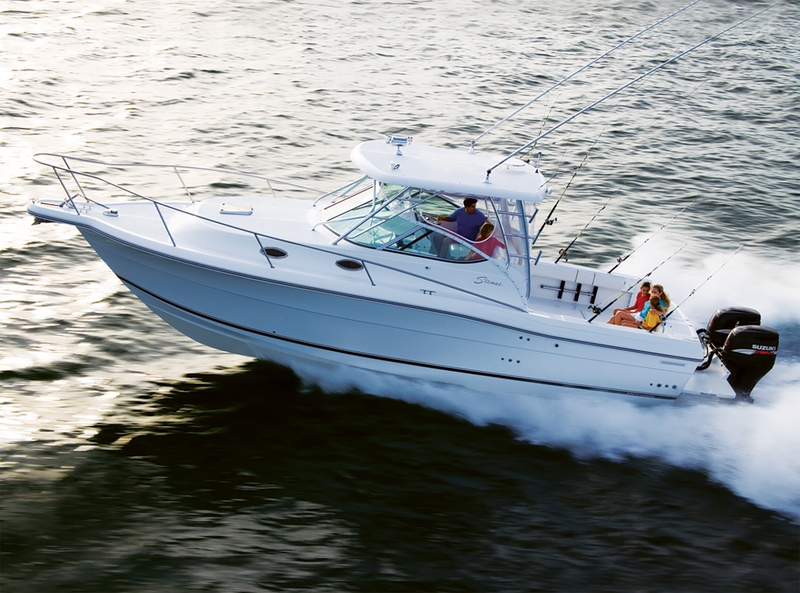 Improving the performance, mileage, deckspace, safety and seaworthiness of your vessel. You’ll feel the benefit of the added buoyancy from our Positive Flotation Brackets under the most demanding conditions. 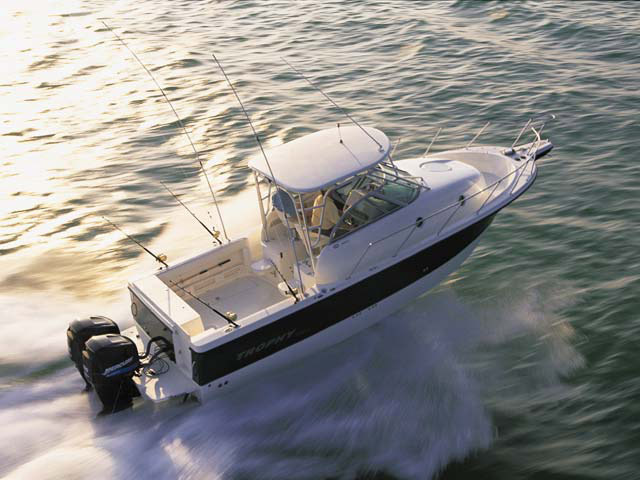 Whether backing down on a big fish in open water, loading up your boat for a weekend dive trip or just holding your own in a following sea, Armstrong Brackets improve the performance, usability, safety and seaworthiness of your vessel. 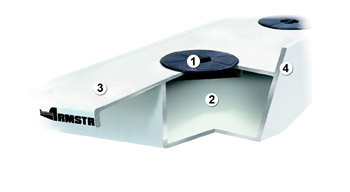 Armstrong’s Brackets include our patented Watertight Compression Deck Plate providing instant access for inspection. The Positive flotation interior helps offset the weight of even the largest four-stroke engines. Platform surfaces are coated with integral nonskid surface. 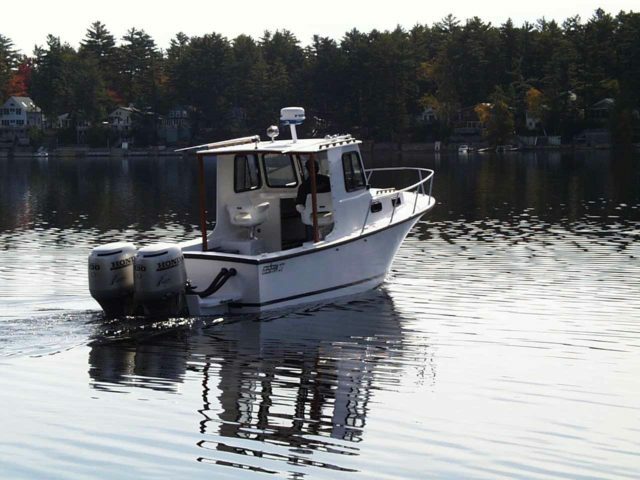 Armstrong Brackets are custom made brackets to fit almost any vessel. Please fill in your quote request form now for more information.